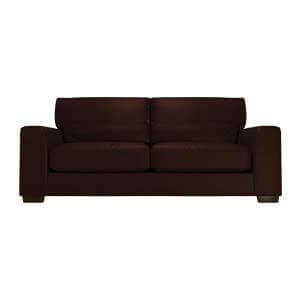 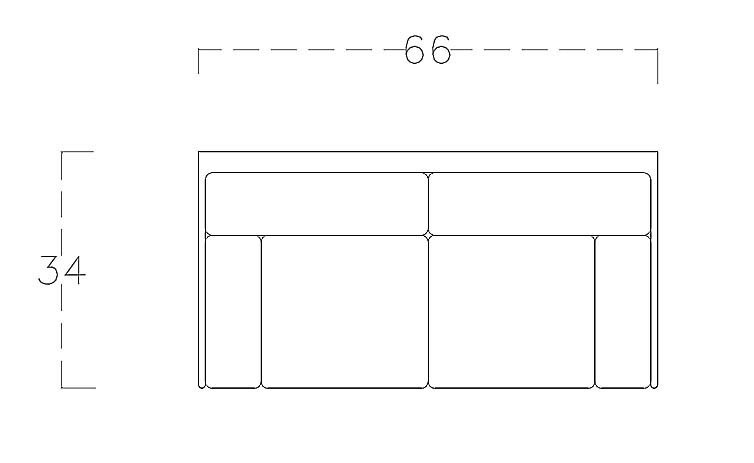 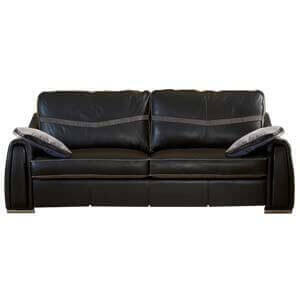 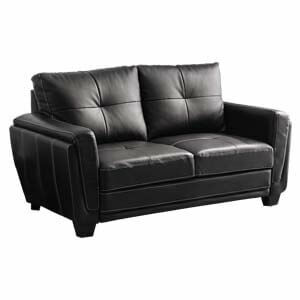 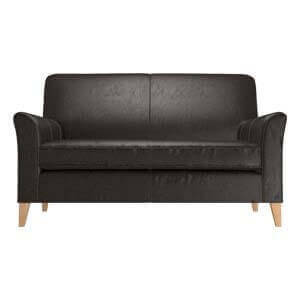 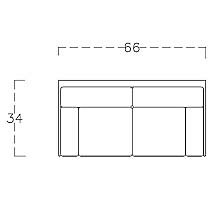 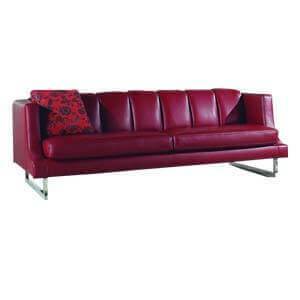 Contemporary two seater leatherette sofa featuring elegant lines and curves in a simple yet stylish design. 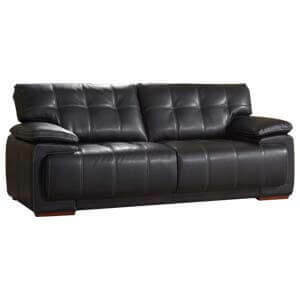 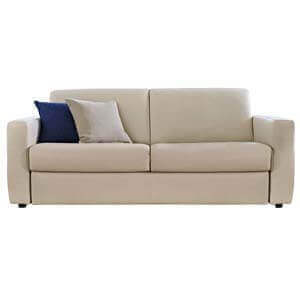 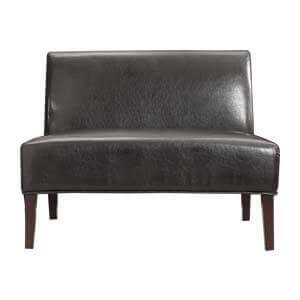 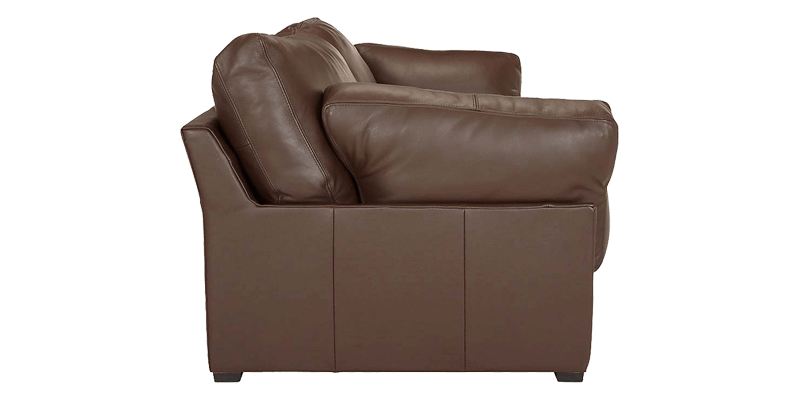 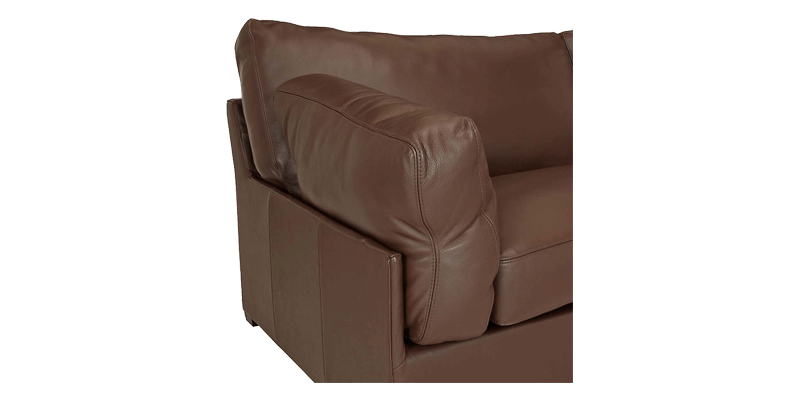 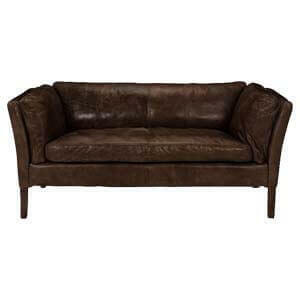 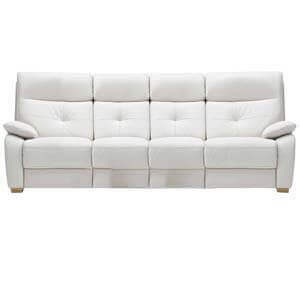 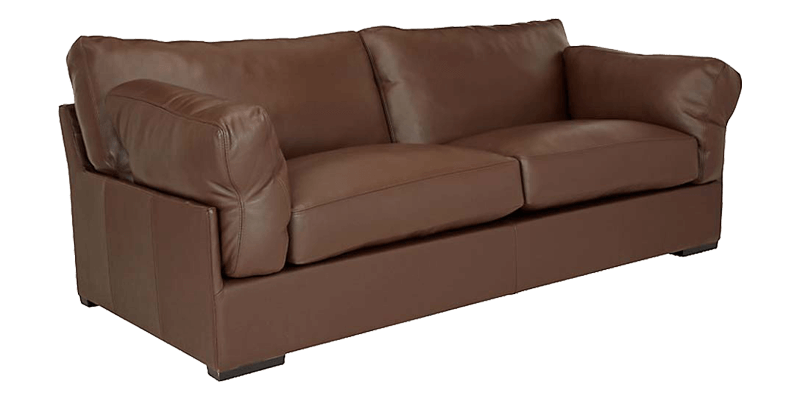 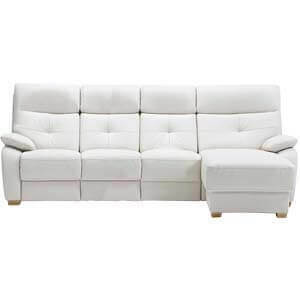 This transitional 2 seater leatherette sofa makes for an endearing style statement. 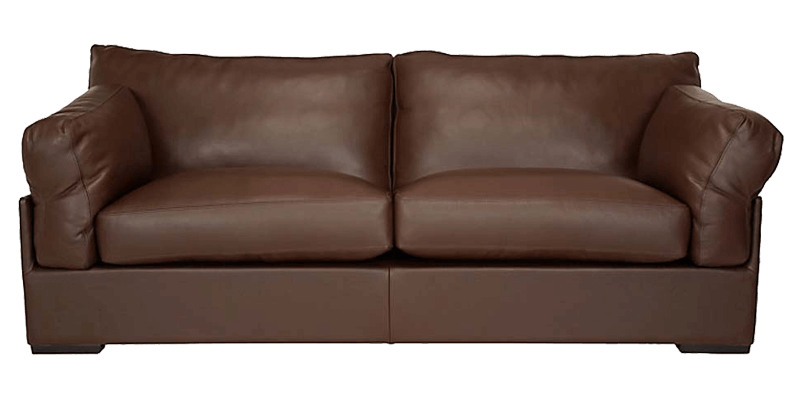 Handmade, it stands on a sturdy salwood frame and comes with high density foam, offering plush cushioning for both back and seat which gives you and your guests a cosy and comfortable seating experience.